6th Street Warehouse Going Residential? 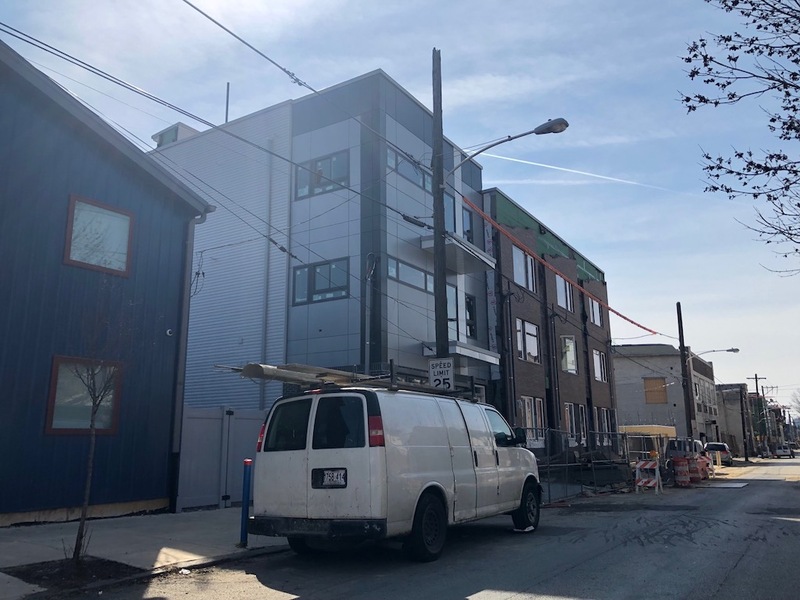 The east side of the 1800 block of N. 6th St. is a bit of an on-the-nose microcosm of the changes in South Kensington over the last half decade. Turn the clock back to 2014 and the east side of this block contained but three occupied residential properties, an old industrial building that may or may not have been in use, and a ton of vacant land. Things are quite different today, as the development that’s transformed so many other blocks in the area has also taken hold here. A Temple professor built a barn-like studio/residence at the corner of 6th & Berks back in 2015. Immediately to the south, a trio of quadplexes and a nine-unit apartment building got moving last year. A new home is under construction near Montgomery Avenue. And developers are looking to do something with the old industrial building on the block. We brought this property to your attention a little over a year ago, noting that it was listed for sale for $1.9M. That list price included the 20K sqft warehouse and 24K sqft vacant lot next door. 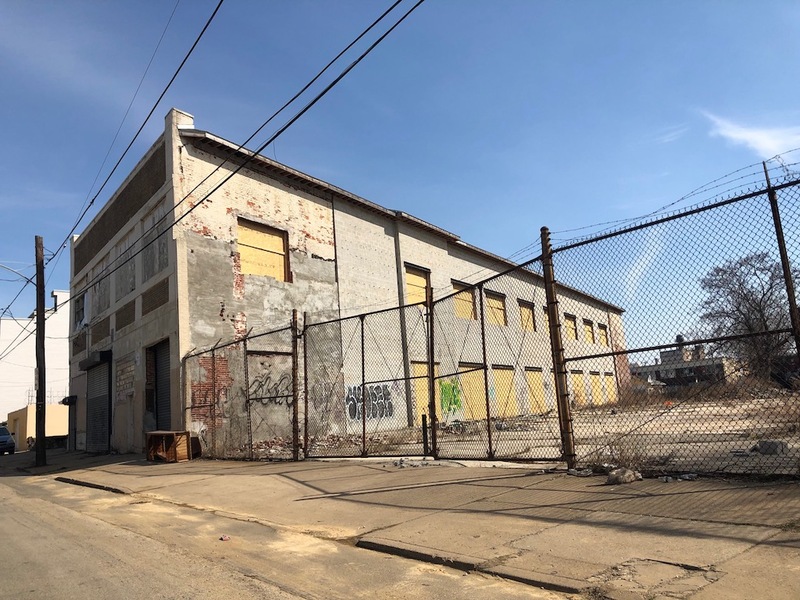 The listing recommended converting the industrial building into apartments and building 16 homes on the lot to the south, but we posited that the price was still a bit too high since it was sitting on the market for awhile and carried some zoning risk. By May of last year, the property was off the market, seemingly unsold. Per public record, the same group still owns the property, but we believe it’s now under contract with a developer. A few months back, developers presented plans to turn the industrial building residential, a project that called for an addition, 28 units, and 10 parking spaces. It got continued at the ZBA, but it’s scheduled to go back this month. We don’t know any other details about the proposal, but it certainly seems like a reasonable idea and would come with the added benefit of reusing an interesting old building. So we’re hoping the plan moves forward, in some form. As for the lot to the south, we don’t see any permits or plans for that parcel as of yet. Has anyone in the neighborhood heard anything? 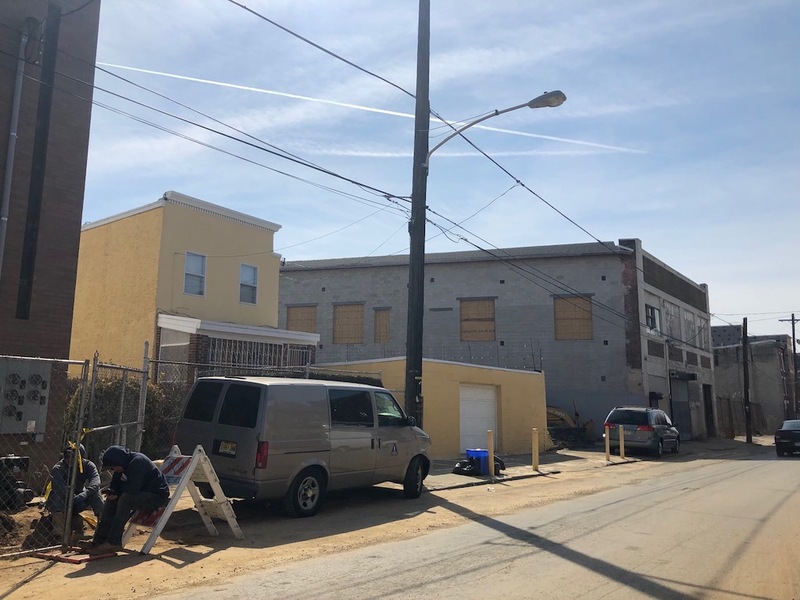 We should note, even if (when) that lot gets redeveloped, there will still be a few more vacant lots on the block- but we suspect it’ll only be a matter of time before they too get turned over. Like we’ve said, there’s serious momentum in South Kensington right now and it’s not showing any signs of slowing down. They certainly put a lot of work into it already. Looking through pictometry pictures at atlas over several years, I can see that over the two years after an alteration/make safe permit was issued in 2015, they replaced the roof and most of the north and south walls.